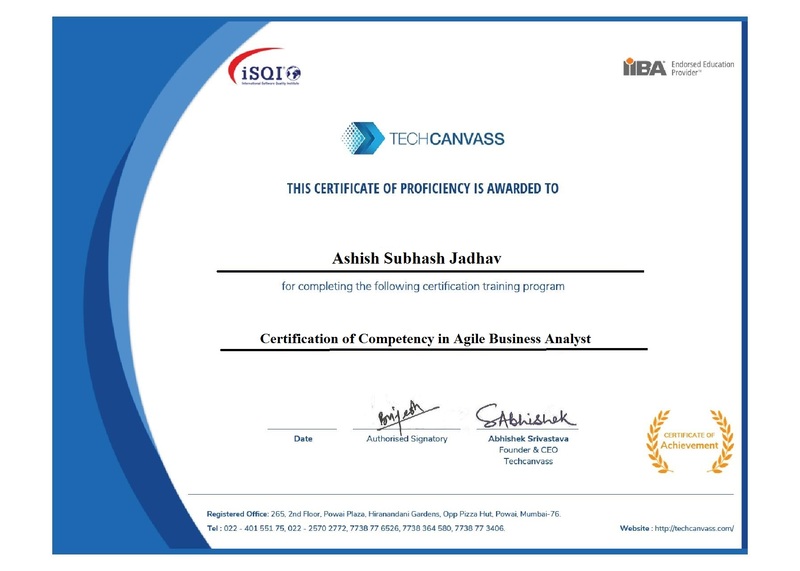 Techcanvass offers Agile Analysis certification (AAC) preparation course. This is a competency based certification from International Institute of business analysis (IIBA), Canada. Our training program is designed to help you prepare for the certification along with practice tests. 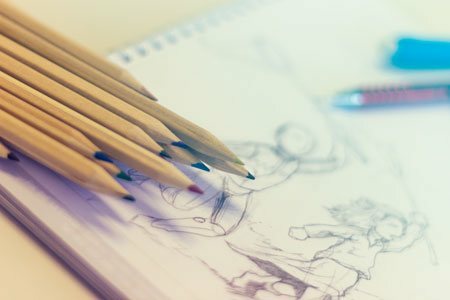 This course will help you to learn from the grounds up covering not only agile business analysis concepts but also the basics of Agile and Scrum. IIBA Agile Analysis Certification will recognize individuals who have mastered application of the seven principles of agile analysis across the three planning horizons: Strategy, Initiative and Delivery. This professional certification is for individuals who wish to acquire proficiency as a business analyst in Agile context. However, Recommended for BA professionals with 2-3 years of Agile related experience. The 2-hour remote online proctored exam includes 85 multiple choice, scenario-based questions. This course has been designed keeping in mind the professionals, who are new to Agile as well. So, even if you have no understanding of Agile, you can still join this course. We have added a module on agile basics, agile mind set and Scrum basics. This will allow you to prepare for the agile analysis certification with confidence. The course will be conducted on the weekends and will be conducted by experienced business analysts working in Agile environment. It’s a hands-on course designed to not only prepare you for the certification but to also help you become ready to work as an Agile business analyst in the IT industry. 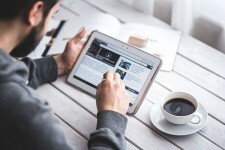 This module for AAC requires you to have a comprehensive understanding of the Agile mind set. This will be imparted to you using the Agile extension handbook v2 from IIBA. You will also receive a copy of it. The table below shows the coverage of topics under this domain. 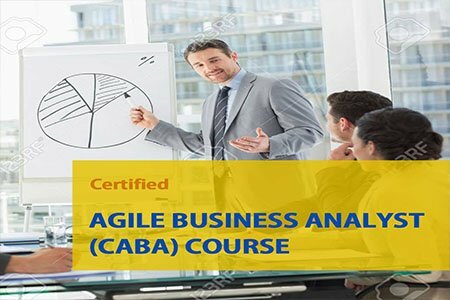 At the end of the course you will be get a certification of competency in Agile Business Analysis. You can make the payment through Paypal using a customized link created for Techcanvass. There is no additional charge for making payment through Paypal. Please send us an email on Techhelp@techcanvass.co.in for payment instructions. You can transfer to Techcanvass account through NEFT/IMPS. The NEFT transfer will require you to add us as a PAYEE and then make the payment. Techcanvass is a software training and consulting organization, founded by IT professionals. We are committed to make learning more practical, goal-oriented and a structured exercise rather than being merely academic. Having started in November 2011, we are into technology and communication skills training. We also provide consulting services in the business analysis services. 022 - 401 551 75, 932 55 66 777, 022 - 2570 2772.